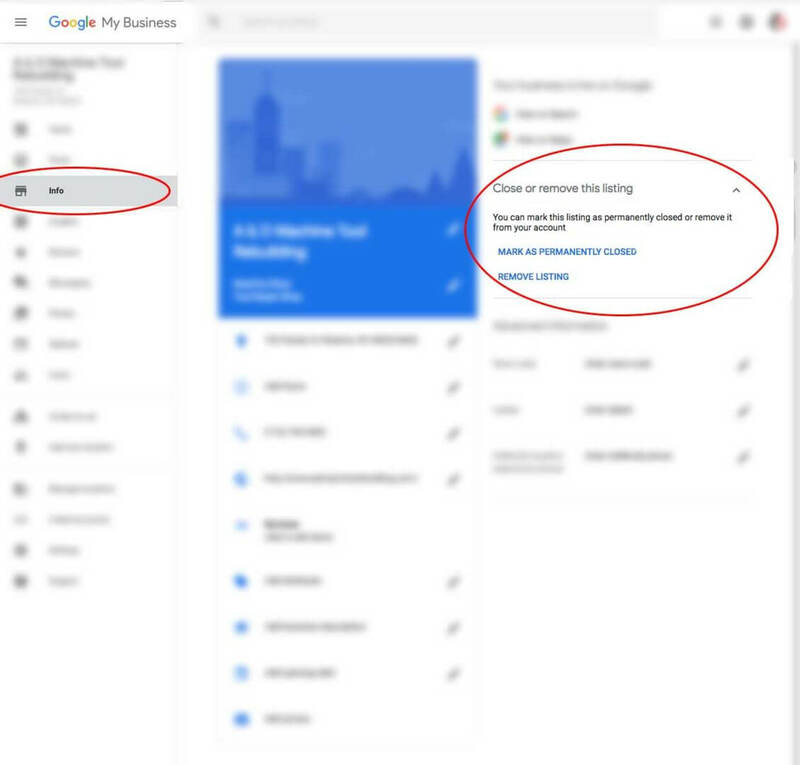 How do I remove my Google Business Listing? You must log in with the email address that is listed as the "business owner"
4) In the left column of this page, click the box that says: Close or remove this listing. You can mark the business as permanently closed or remove listing.